Now you can rent motorhomes (RVs) from us. 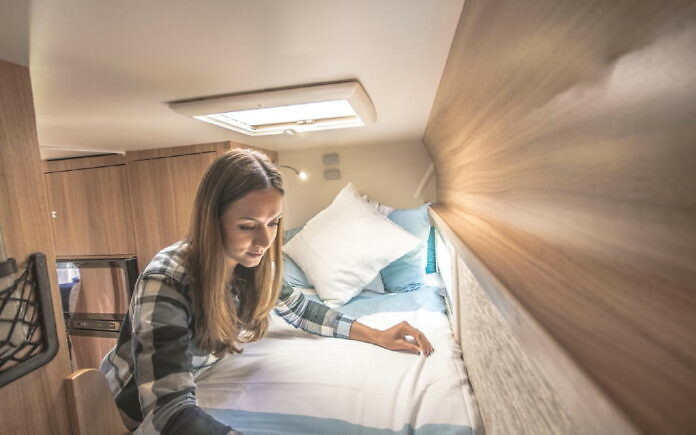 We work with one of the largest providers in Sweden and can arrange motorhomes of all sizes. We have met the supplier in person several times in recent years. The company has been active and successful in Sweden for more than 30 years. The rental stations are located in Åkersberga north of Stockholm, in Mölndal south of Gothenburg and in the centre of Jönköping. The rental stations are easily accessible from the international airports Arlanda in Stockholm, Landvetter in Gothenburg and Axamo in Jönköping. From Landvetter airport there are buses to Gothenburg (Flygbussarna) and to Jönköping (Swebus). A pick-up service is also available. Alternatively, you can travel by car. Secure parking is available. The rental station in Mölndal/Gothenburg is ideal if you like to arrive by car. You can take the night ferry from Kiel in Germany (Stena Line) and arrive in Gothenburg in the morning, relaxed and ready to pick up your motorhome and start your holidays. All rental stations are located close to European roads – the E6/E20 (Gothenburg) and the E4 (Stockholm and Jönköping). From there you can easily reach central and northern Sweden, Oslo or other Scandinavian destinations. The motorhomes are fully equipped. This includes crockery/tableware, bedding, camping chairs, table and bicycle racks. Child car seats can be borrowed. Further extras and services on request. 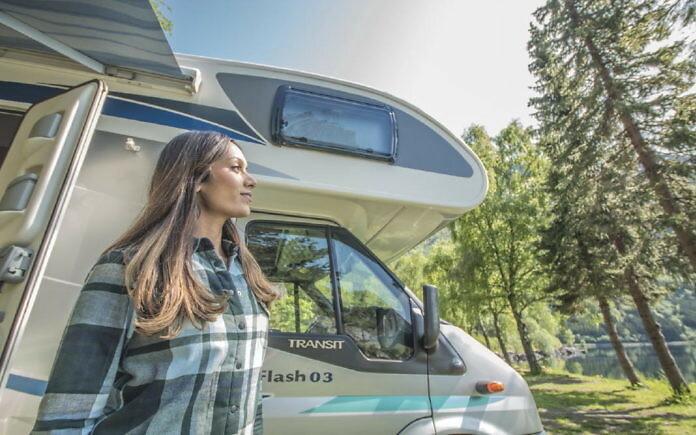 When you pick up your motorhome, you will receive a one-hour introduction to the operation of the vehicle and the equipment. If you rent your motorhome in Sweden, you will have more of your holiday here. When renting on the European continent, for example, you will usually lose three days of the precious rental time by getting to and from Sweden. Our partner picks you up from the airport or train station. The pick-up service is included. The package includes local, Swedish/Norwegian insurance that offers the best possible protection. Telephone support around the clock by staff in Sweden. Thanks to 30 years of experience in the industry and the best local knowledge, our partner’s employees can provide expert help in case you have questions or problems. Very valuable: The rental company has a unique network in the Swedish tourism industry and can, therefore, recommend motorhome parking outside of campgrounds, for example on farms.